The Crazy Tuna Bar & Grille is the hottest place in town serving good food in a great atmosphere! 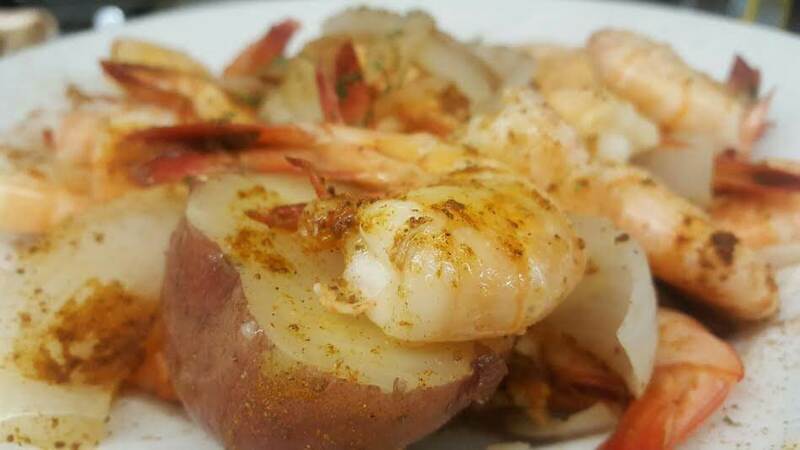 Enjoy menu items from lite fare, to amazing fresh seafood entrees. 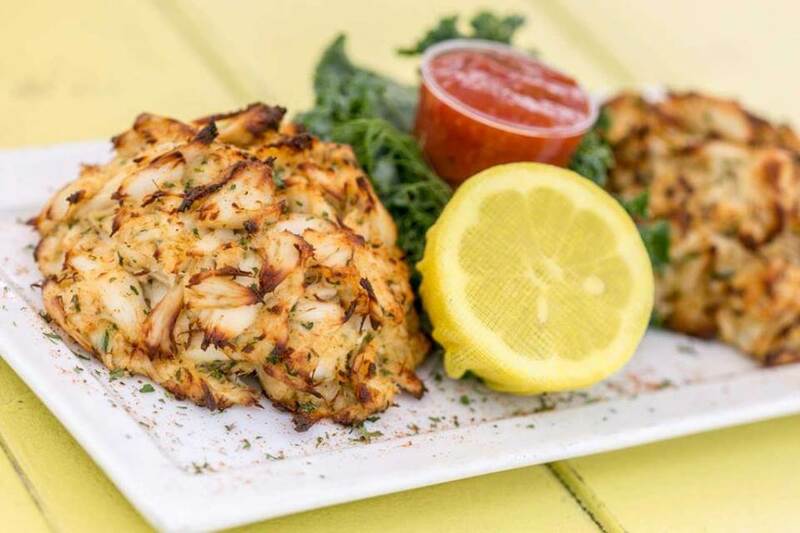 The Crazy Tuna Bar & Grille is a great place for locals to enjoy a great meal, see old friends, and share stories of their adventures on the waters. We are a neighborhood crowd pleaser with new friends stopping in from all over. 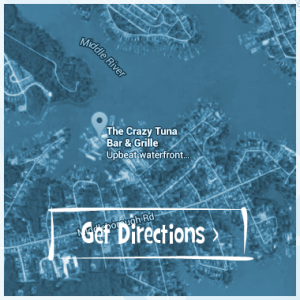 You can get to The Crazy Tuna Bar & Grille by car or boat. 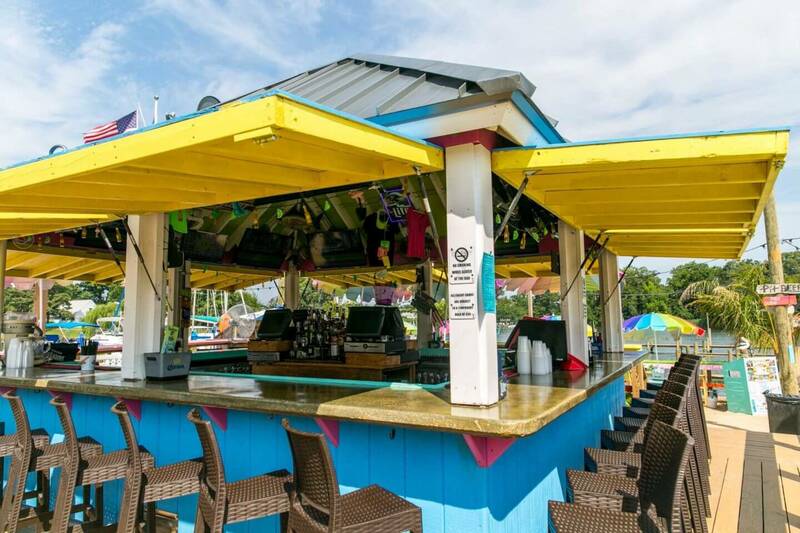 Experience our tiki bar and beach for outside dining! Bring the family for lunch or dinner on the beach, meet your friends at the tiki bar, or just relax with a cold beverage with your toes in the sand! 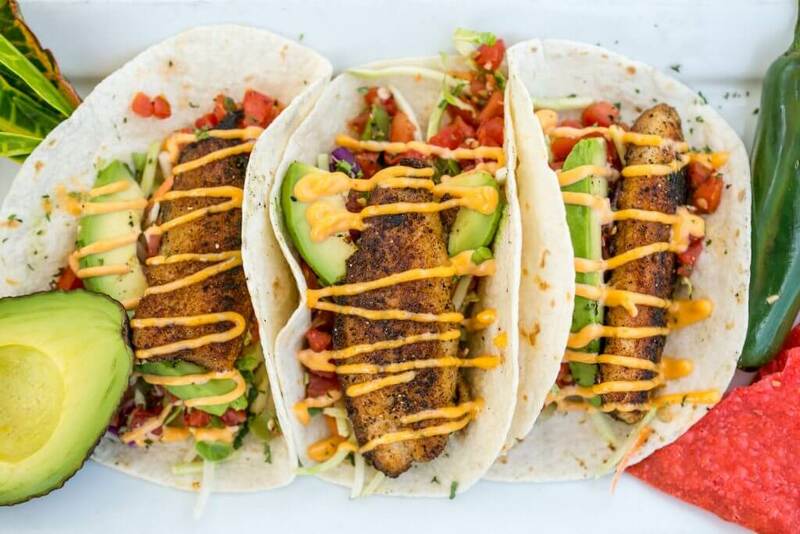 There’s something for everyone at The Crazy Tuna Bar & Grille! Located on Hopkins Creek in Middle River, we offer 45 free transient boat slips that can hold boats of all sizes up to 100ft. Welcome sailors! Dockhands and parking attendants during the busy season are available. Plenty of free parking available.